Happy Mother's Day to all the lovely ladies out there. Without our Mom's, we wouldn't exist...so THANK YOU SO MUCH! On this special day, I want to make a special announcement. We are introducing one more segment on So-Saree and it is called the So-Mommy Segment. Here, we will be covering topics on Motherhood, Parenting and Kids as well from now on and to hone this segment, we have an experienced person. In case you are a regular So-Saree Reader, you would know that Jagruti is my sister and is the mother of my cute little nephew Aditya. I have been trying to get her on board for the longest time and today as I introduce her on my blog, I feel my hard work (bribe, threatening) has finally paid off. Jagruti is a Chartered Accountant by Profession and works as a Vice President in a reputed bank. She is a working mom to 5 year old Aditya (my darling nephew) and with the So-Mommy Segment she intends to take you through her Motherhood Journey. She is an avid reader with special interest in Indian Mythology. So I am keeping my fingers crossed that So-Saree Readers will also get a glimpse of her story telling skills on my blog. So without much ado, let me pass on the baton to Jagruti. Aditi had seen too many posts praising the sacrifices of the stay at home mom and judging the working mom. So, I started working on this post in my typical non creative way (my excuse : I am number person not good with words!!). 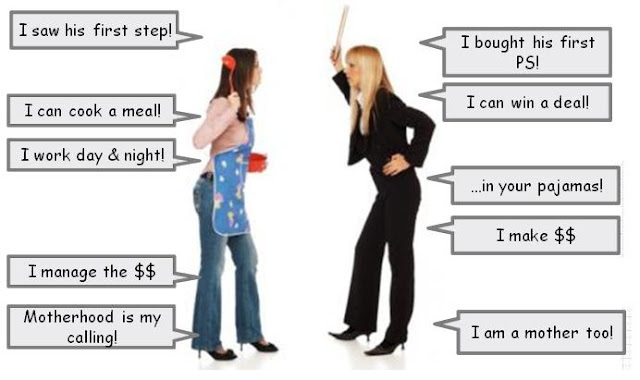 I googled Working Mom vs Stay-At-Home Mom and was I surprised!! This is the hottest debate topic on the internet. It includes all the views of the mothers who have judged me for working and all my views for judging a stay at home mom. It is then that I realized that I don’t want to add more to this much written debate. (Sorry Aditi). I don’t have any worthwhile opinions on this topic. Instead what I have is a huge list of questions which I want to ask all mothers including myself. Why do we mothers have this debate ? Do we perennially feel guilty for not having done enough for our kids and want to get over this guilt by judging others? But don’t we hate that every person we meet (elders, neighbors, colleagues and many more) judge us for our parenting choices? Why should a mother have to justify her choices to outsiders? Why a working mother who everyday goes to work, with a crying heart when she has watched her child crying for her, justify her devotion? Why a stay at home mom have to explain her worth when motherhood is a full time job? 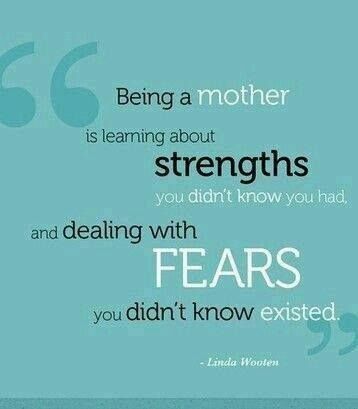 Is motherhood a battle against other mothers or a journey with our children?? Shouldn’t we mothers be together on this greatest and most challenging roles of our lifetime? Why do we want to prove to all that we are the best mother in the world when our child (the only one who matters) already feels we are the best? Will So-Mommy answer these questions? Maybe.. not necessarily..! 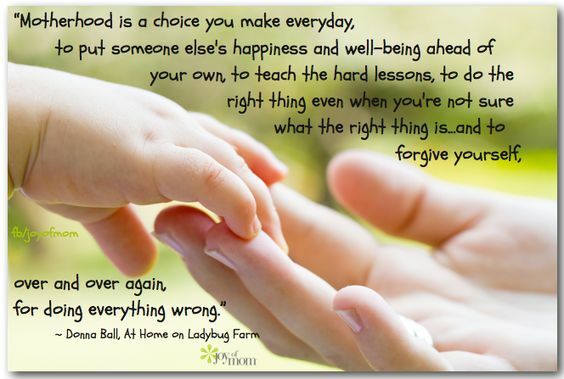 Godspeed Mothers… your journeys starts every day!! Every mom, whether stay at home or working is a star for her children! So true Shaivi. Thanks for stopping over my blog. Thanks Sonu. You are a sweetheart. Lovely post! Aditi do I sniff something? Just kidding! Well I believe being a stay at home is tougher than a working one! Me being working I can't even think of sacrificing my life! Hats off to those who do! I feel both stay at home moms and working moms, have different challenges ahead. So we should appreciate both equally. Thanks Shalabh. Abhay is in a So- NAh NAh mode right now. But will try to convince him. Aditi, being a new mom, I am so looking forward to this segment :D Your sis writes as well as you do! Thanks Rosh. Appreciate ur kind words. Very well written. Just remembered a quote I read somewhere, ‘The phrase Working Mother is redundant!’ Waiting for the next post.